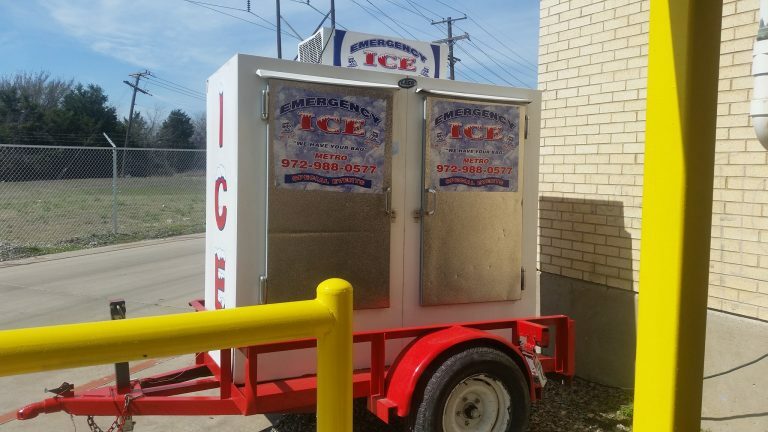 Double door freezer with 2,000lb capacity. 12 Amps electric to run- 10 foot length 6 foot wide. Side Door access. 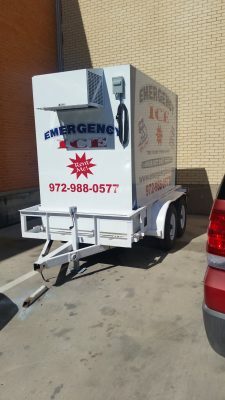 Swing Door Trailer with 6,000lb capacity. 20 Amps electric to run- 12 Foot length 8 foot wide. Back door access. Roll up Back Door with 10,000lb capacity. Runs on Diesel-15 foot length 10 foot wide. Back Door Access. 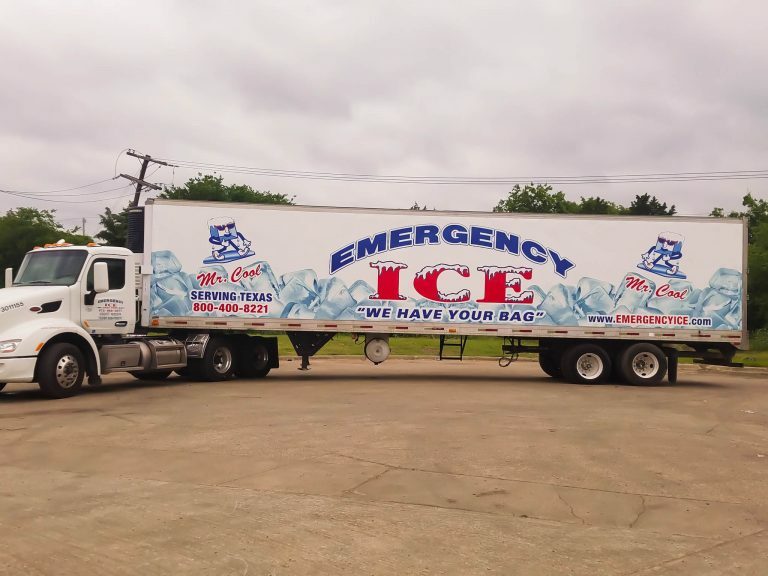 32,000lb capacity. 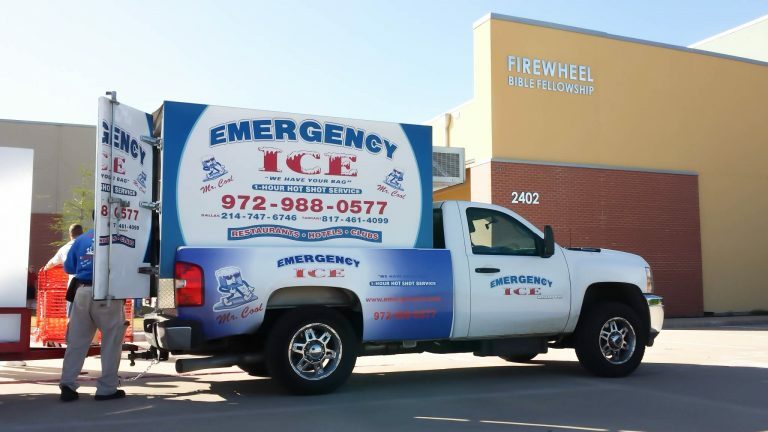 Runs on Diesel-32 foot length 10 foot wide- Back door access. 40,000lb capacity. Runs on Diesel- 53 foot length 10 foot wide. Back Door Access. 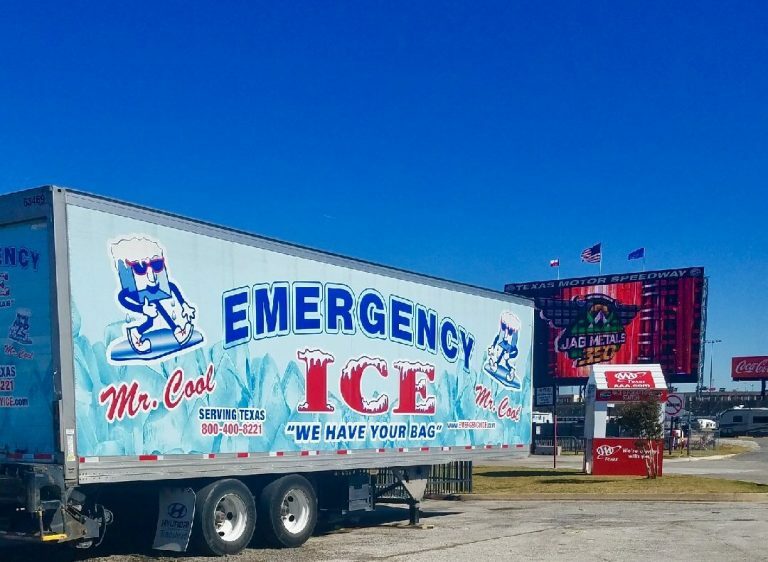 Emergency Ice can provide ‘convenience store’ merchandisers for events that require multiple storage freezers for an event. Each merchandiser has a capacity up to 2,000lbs. Our experienced staff will size accordingly. 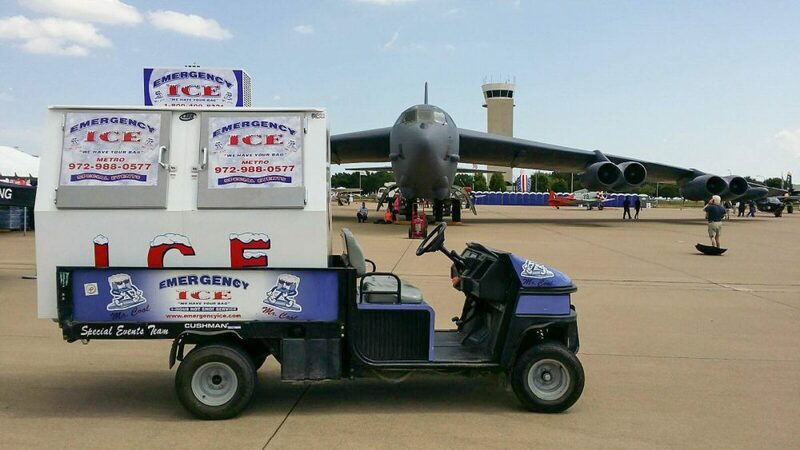 For an additional cost Emergency Ice can provide a logistics team to service large special events. A viable option for the operator who has more pressing operational requirements.